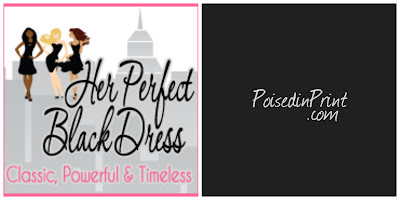 Her Perfect Black Dress is closing its doors. Since 2011, we've had a good run, met great people, and attended outstanding events. We've outgrown our britches within this arena and we're spreading our wings in other parts of the World Wide Web. Starting July 29, 2013, the site should redirect to www.poisedinprint.com. If it does not, please click the link to explore the rebranded version of me; news, current events, travel, food, and editorials with a blurb of fashion here or there. 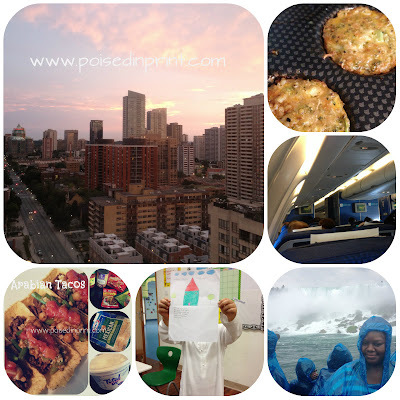 Upcoming stories on Poised in Print; More of Meatless Mondays, travel to Toronto, Canada and Niagara Falls, Back to School, and Arabian Tacos. See you on the other side beginning July 29, 2013.